Auto, Home & Business Insurance - Diamond Insurance Group, Inc.
Give us a call at 903-891-4646 or fill this out and we'll contact you! Since 1999, Diamond Insurance Group has been caring for the insurance needs of Sherman, TX and surrounding areas. 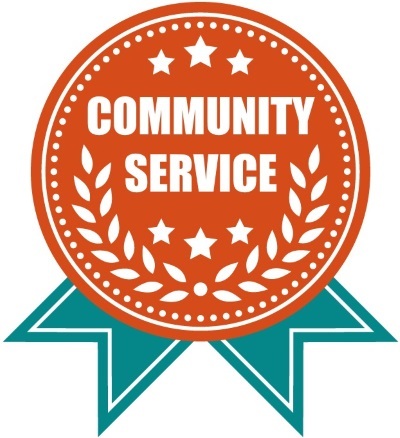 Our staff is local, everyone lives and volunteers in Grayson County, and the community is very important to us. 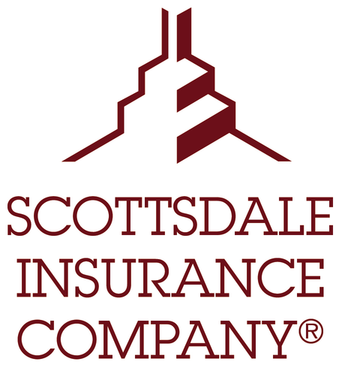 That community commitment is why we take our insurance duties so seriously. We are “the caring agency” and we’re dedicated to protecting the people, places, and property you treasure. Our commitment to our community has not gone unrecognized. 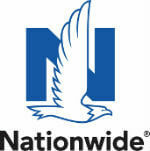 Nationwide has recognized us twice as the Regional Community Service Award winners, and once as the United Way National Grass Roots Representative. We’re more than happy to dedicate this service to you. We have extensive experience providing liability policies to professionals in our area, including lawyers and realtors. We are also very familiar with insuring businesses that are prevalent in our area, including HVAC contractors and landscape contractors. In addition to our wide selection of commercial lines coverages, we offer niche products, like bonds and travel insurance. Finally, our personal lines offerings make it easy to handle all your insurance needs at one agency. When you hold a policy with our agency, you are never alone. We hold conference calls when clients need to submit claims, and clients have access to our president’s home phone number for emergencies. Members have access to Stacy Rake 24/7 in the event of an emergency, like a storm claim. To start a policy with us, request a quote today. Or, contact an agent with any questions. We welcome your inquiries, and want you to know we’re always here to help. 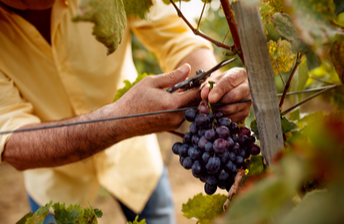 While the wine and vines in Texas are hardy, they’re not invincible, and neither are our wineries and vineyards.